Come on in and help SAVE a friend!! Fundraiser for Sonia Castaneda! 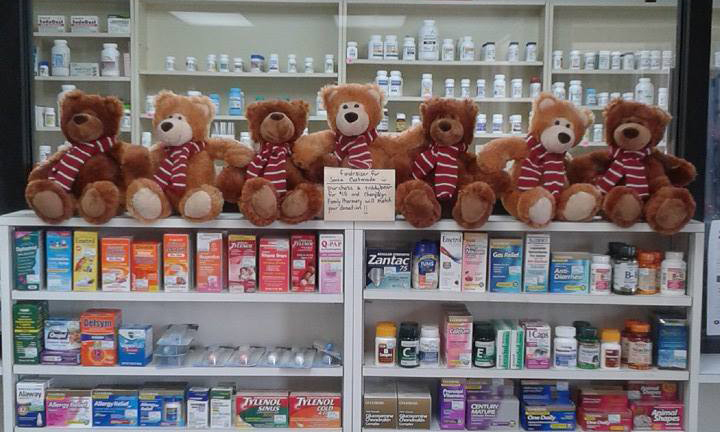 Purchase a teddy bear for a $15 donation and we will match it! !